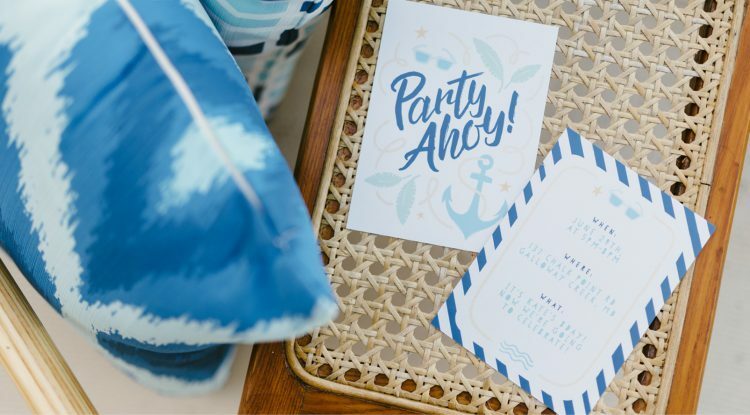 Celebrate your next summertime birthday with these festive invitations, party favors, birthday gifts, and decor ideas from the design team. 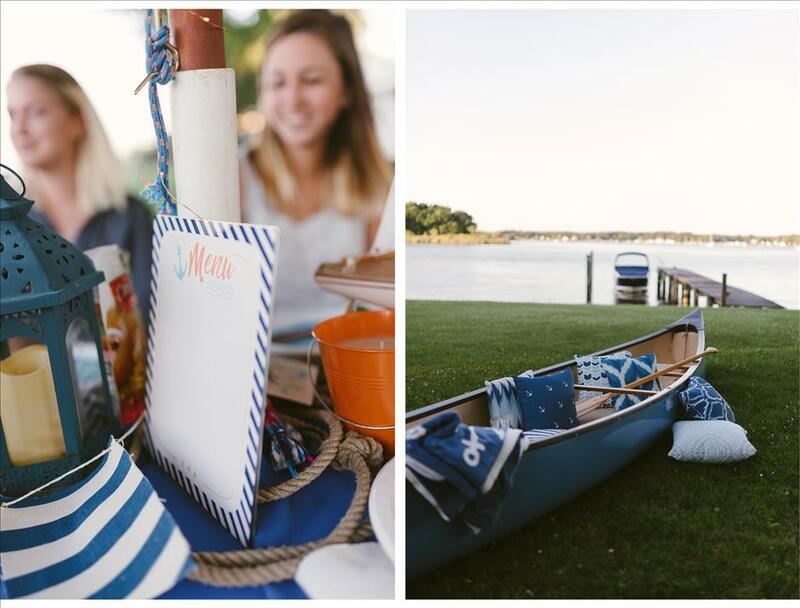 Plus, almost every design is available for free (exclusively here, on the blog), so you can recreate these awesome ideas in a snap! 1. 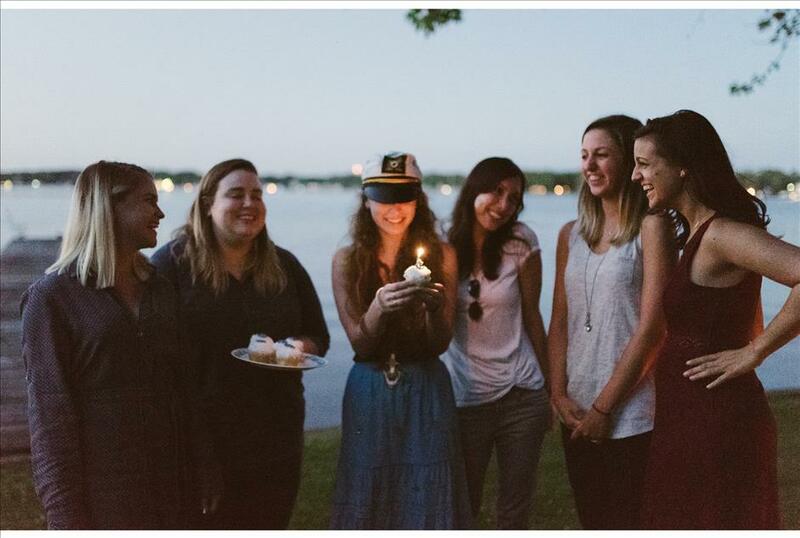 Send out fun party invitations to set the tone for your get together. There’s something super fun about receiving non-junk mail these days. 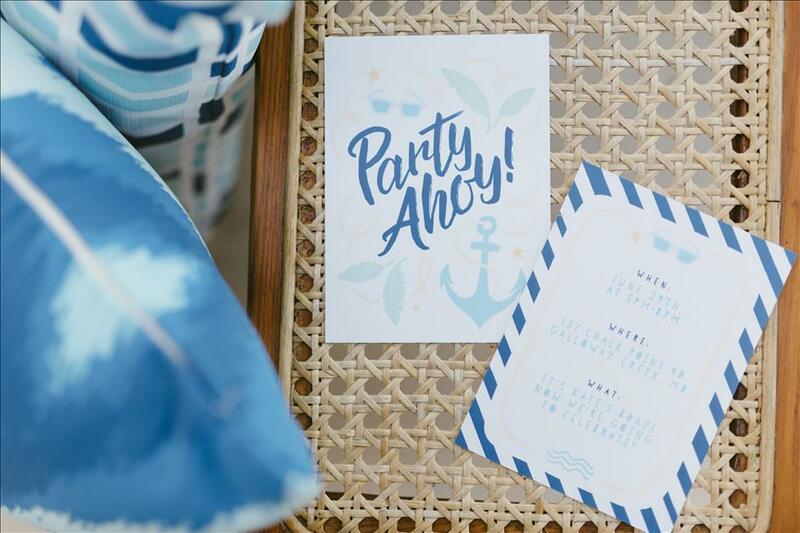 Opening up a cute invitation like this will be sure to be the highlight of your guests’ day! – Download the invitation design by CLICKING HERE. – Choose your favorite paper type and order your 4 x 5.5” postcards by CLICKING HERE. 2. 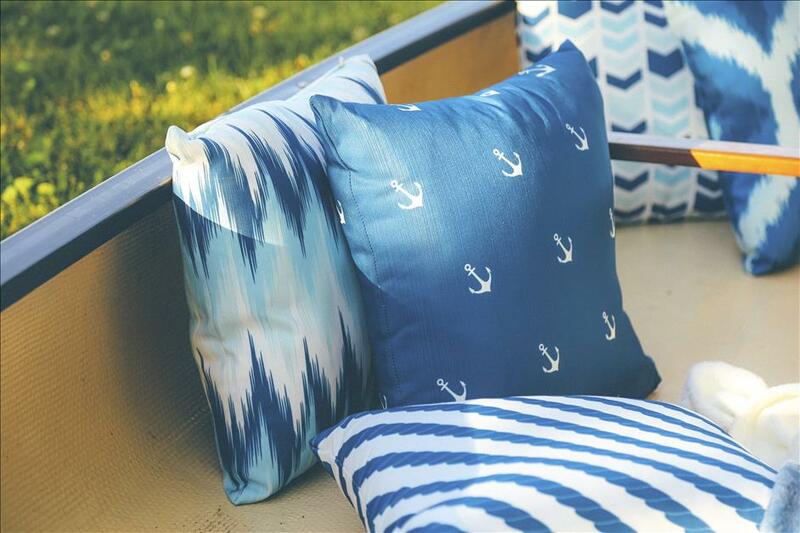 Get creative with comfy summertime decor. 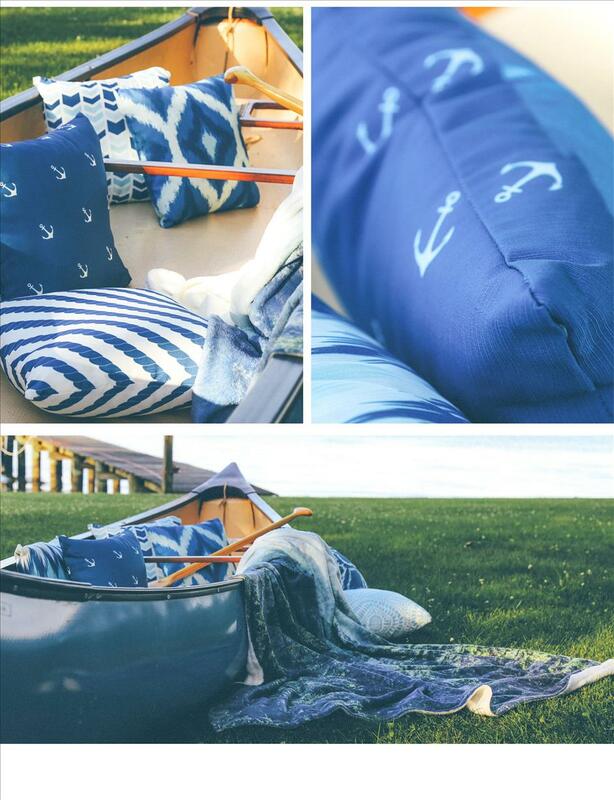 Turn a regular canoe into an inviting lounge space with Custom Pillows! Your guests will love to relax with these stylin’ throw pillows, and you’ll have fresh new decor that can be used again and again. – Download these pillow designs by CLICKING HERE. – Order your personalized Pillows by CLICKING HERE. 3. Create a menu display. 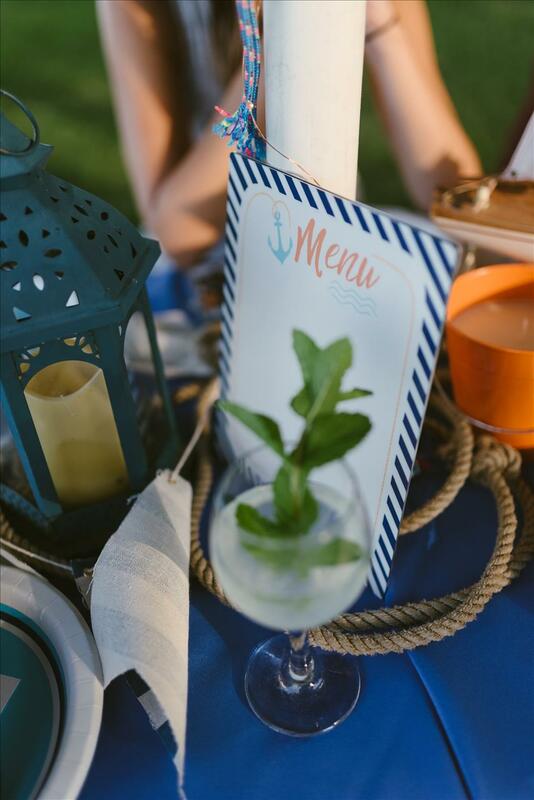 Bring a touch of fancy to the dinner table by writing your menu on a luminescent Metal Print. They’re made from aluminum, so they’re sturdy and rigid. Use a dry erase marker to write in the dishes that will be served and then adhere the easel backing to display it on the table. Once the party’s over, wipe clean the Metal Print clean with glass cleaner and a rag. Voila! It’s ready use again. – Download the “Menu” design by CLICKING HERE. – Order your 8x10” Metal Print by CLICKING HERE. 4. 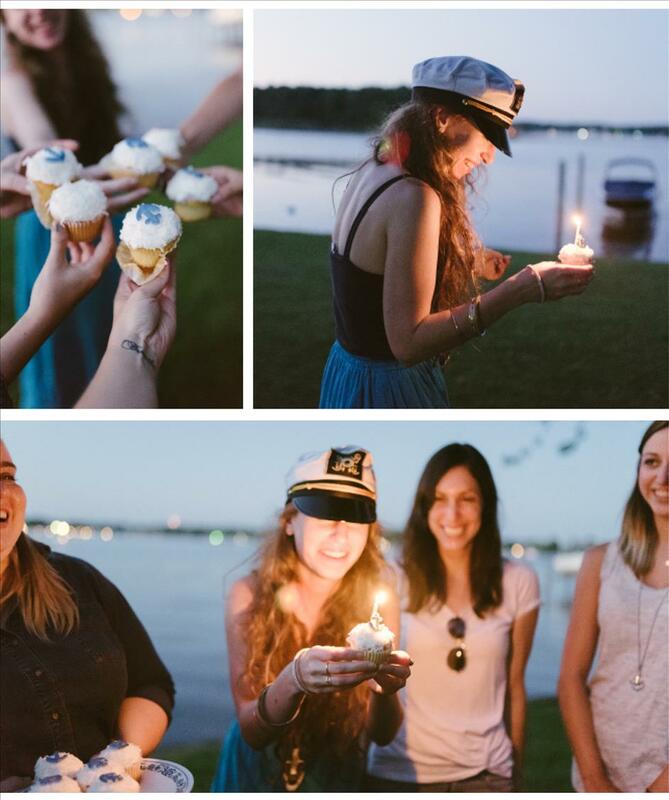 Personalize your party favors. 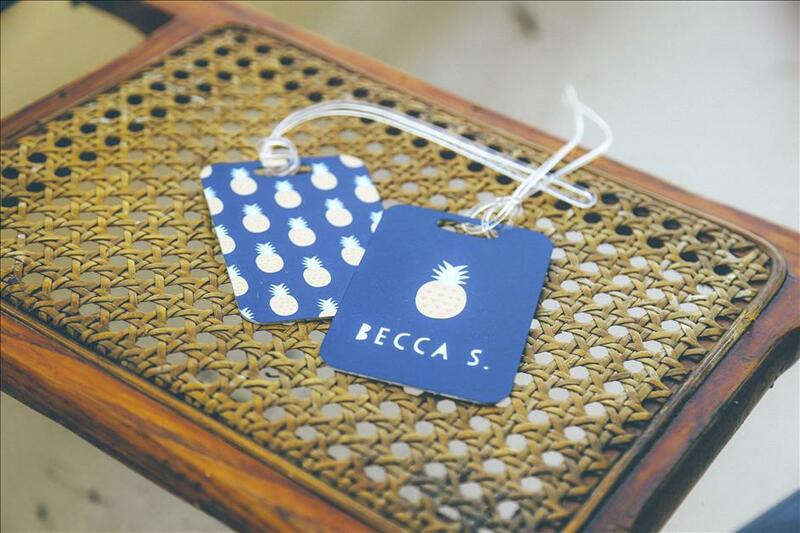 Personalized Luggage Tags are just small enough that they can serve as cute place cards and memorable party favors. 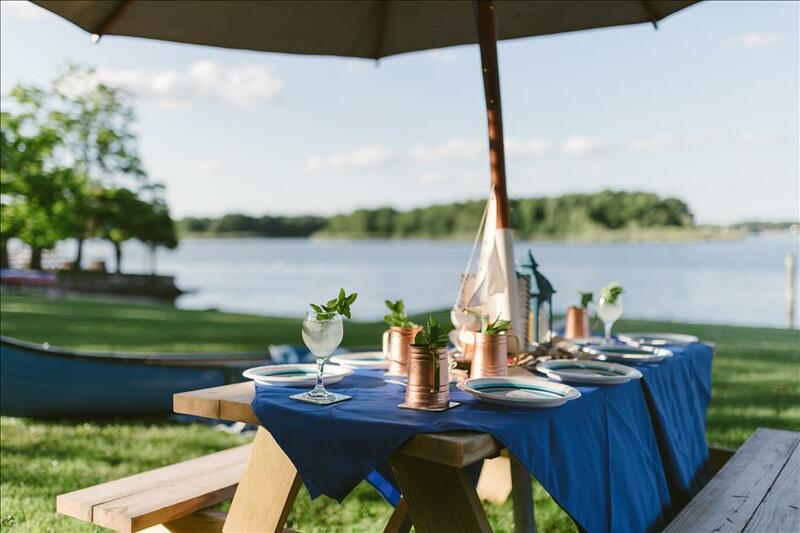 Finish off each place setting with adorable, customized Coasters, and you’ll have a table your guests will seriously flip out over. – Download the Luggage Tag designs by CLICKING HERE. 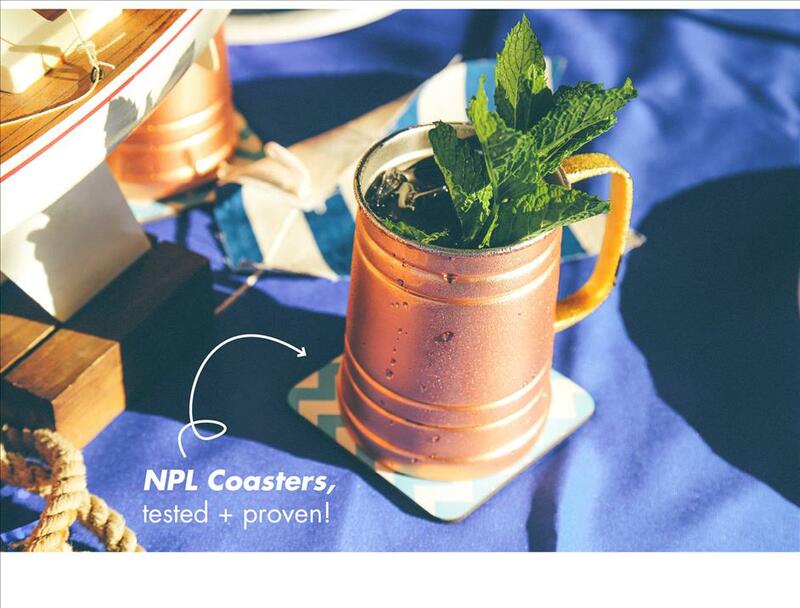 Download the Coaster designs by CLICKING HERE. – Order your Luggage Tags by CLICKING HERE. Order your Custom Coasters by CLICKING HERE. 5. Create the perfect, plush present. 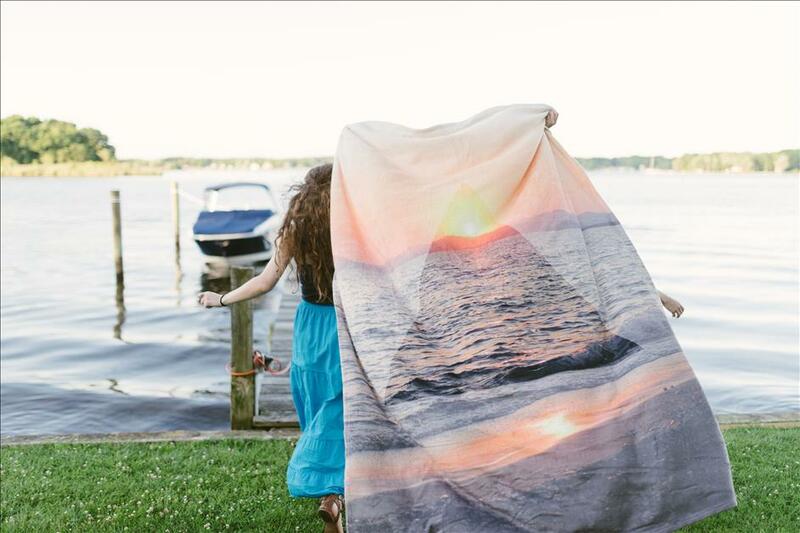 Celebrate the birthday gal or guy with a gift that will keep them warm once the sun goes down. 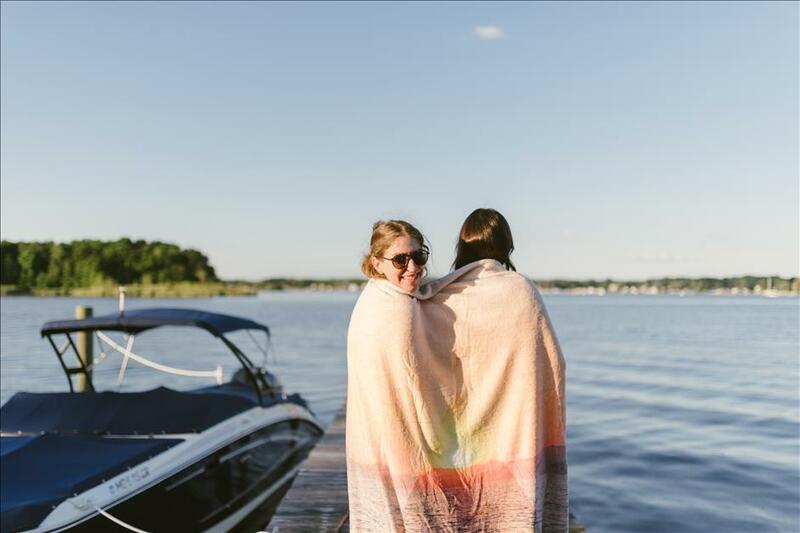 Use a favorite photo or the designs from our team to create a luxuriously cozy Blanket that they’ll enjoy every single season. – Download the designs by CLICKING HERE. – Order your Custom Blanket by CLICKING HERE. Show us your festive summer celebrations by using hashtag #nationsphotolab on Twitter or Instagram. 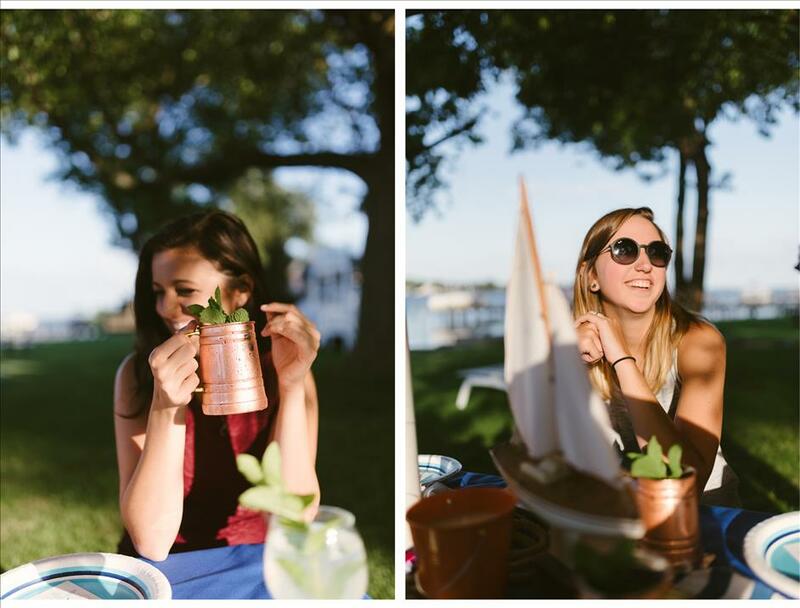 We’ll reshare your photos all summer long!